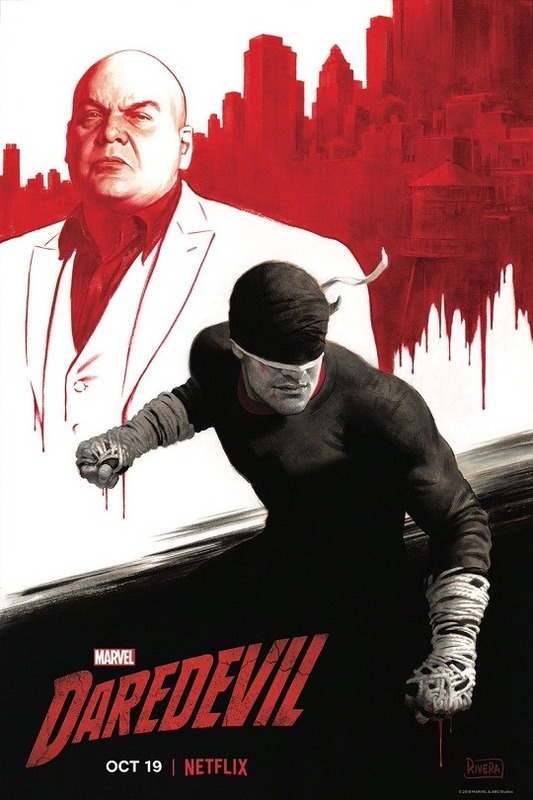 Daredevil - NYCC Poster. . HD Wallpaper and background images in the Daredevil (Netflix) club tagged: photo marvel netflix daredevil season 3 new york comic con poster.